40cm, 600g. Light forestry hatchet for occasional pruning work and splitting small pieces of cordwood. 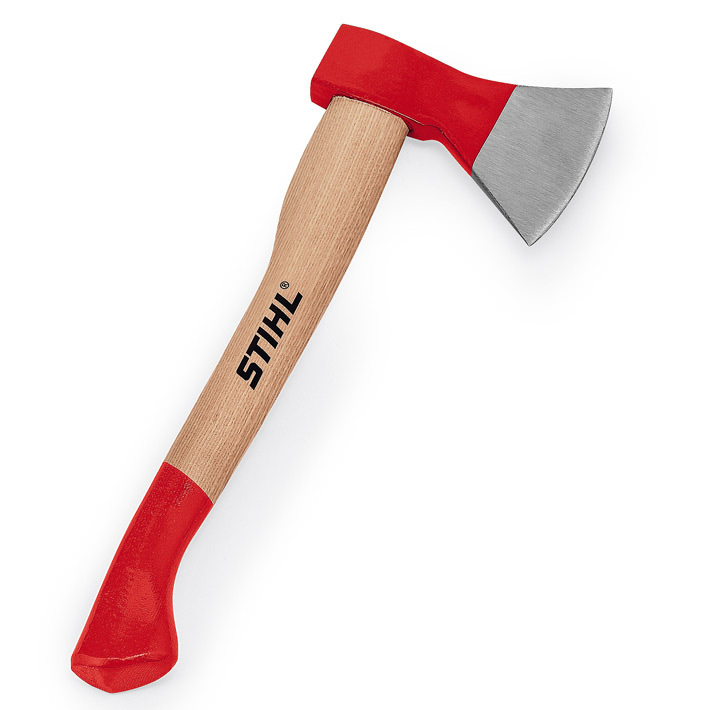 With ash handle.